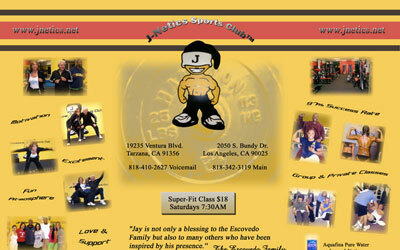 Ad designed for J-Netics Sports Club. 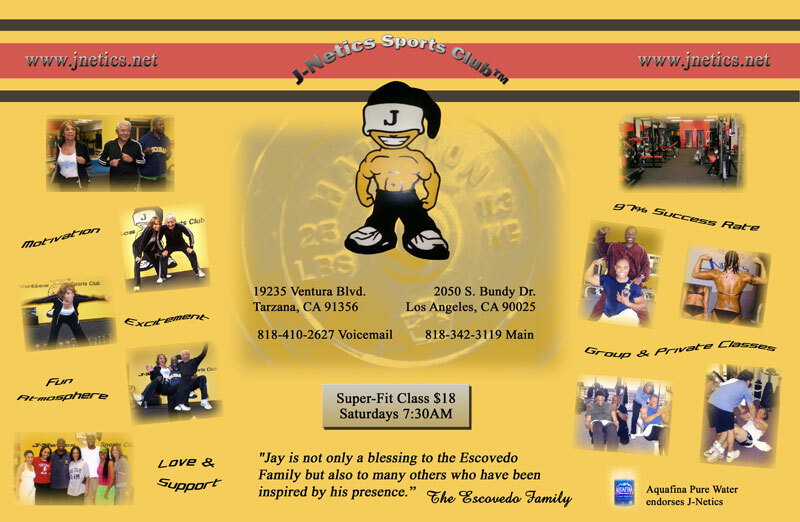 Logo for Friendtours, a travel wiki website. 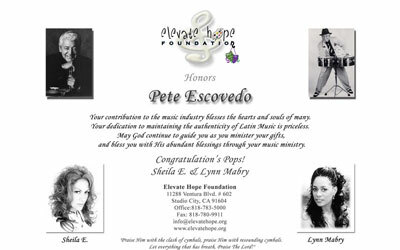 Ad designed for Souvenir Journal made for Latin Jazz Percussionist and Artist Pete Escovedo’s DVD Taping Event. 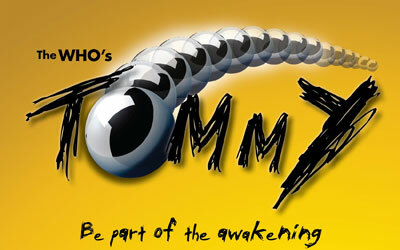 Poster flyer designed for a special charity performance of The Who’s Tommy Musical to benefit Elevate Hope Foundation. 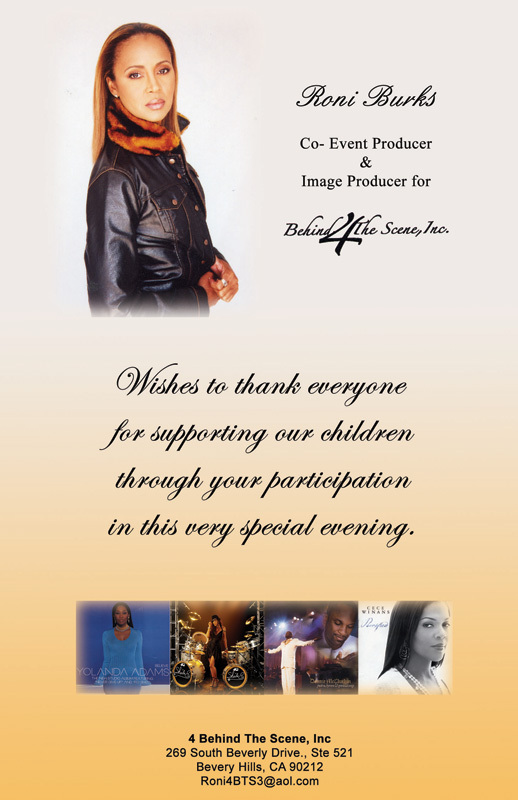 Starring Alice Ripley, Nona Hendryx, Jenna Leigh Green, and Aleks Pevec. 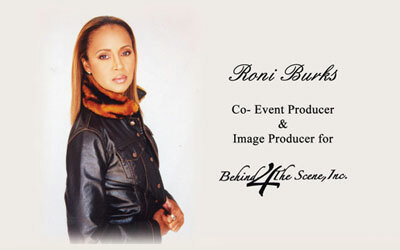 Ad designed for Image Producer, Costume Designer and Celebrity Stylist Roni Burks’ company 4 Behind The Scene. 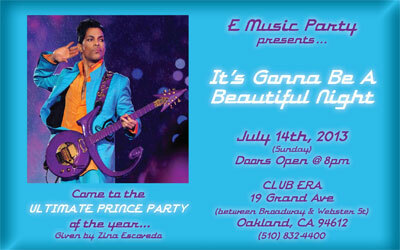 Postcard flyer designed for Bay Area Prince party organized by Zina Escovedo. 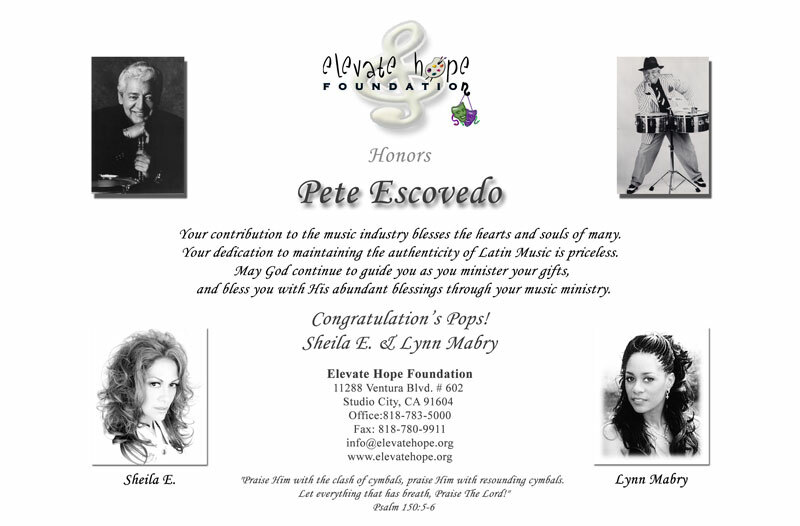 A newsletter designed for Elevate Hope Foundation’s Annual Bowling For The Arts Celebrity Games Fundraiser to support victims of child abuse.